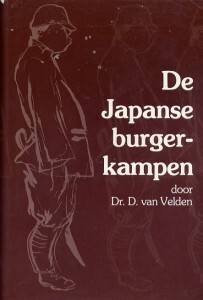 The book , Japanse Burgerkampen, published by uitgeverij T. Wever ,Franeken, Netherlands first appeared in 1963 as a PhD thesis by Dr D. van Velden, who had spent the war years interned in Tjideng. Hers was the first academic undertaking to summarise the experiences of the 200,000 civilians who hadÂ been interned in various Japanese prison camps between 1942 and 1945. 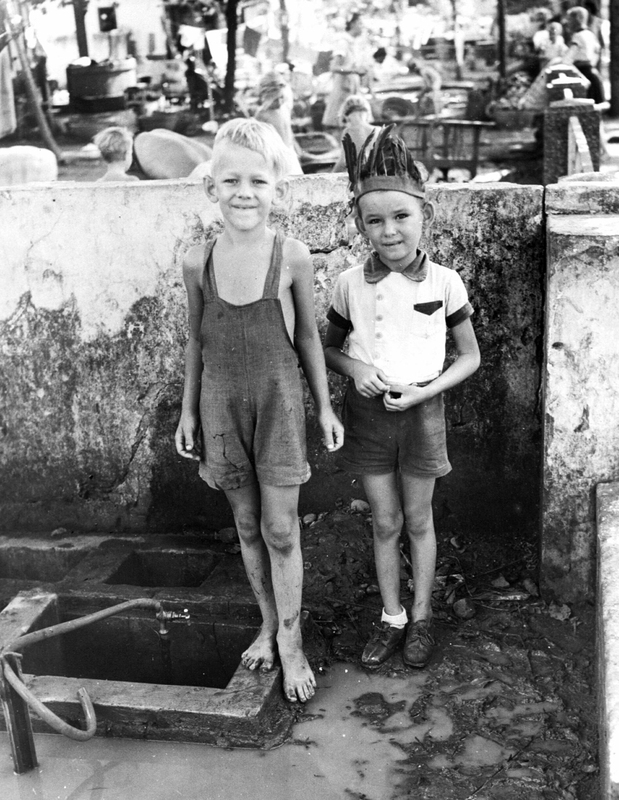 Her undertaking was in part stimulated by the the contrast she drew between the enormous amount of attention that was given in the Netherlands after May 1945 to the atrocities committed by the Nazi regime, and the difficulties she and fellow refugees from IndonesiaÂ endured to find acceptance in that war-devastated country. 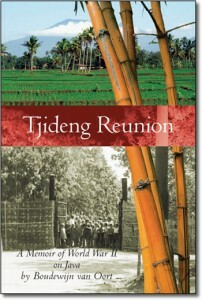 The book describes life in the camps, and attempts to do this for all camps of South East Asia. It includes a short history of the conflict, Military administration of the occupied areas and of the concentration camps. It dwells on the contrasting social & moral attitudes of the European civilians and the Japanese military personnel . It touches on the psychological reaction of the internees to their treatment at the hand of the Japanese. The book stops short at discussing the after- effects of the war: a rash of failed marriages, and the uncertain future that awaited the children. Like most academic work it was heavily dependent on available documentation. Interviews of survivors , old and young do not appear to have been carried out. Tjideng Reunion touches on these subjects in chapters 11 and 14, based on personal observations and communication from friends. The book remains as an invaluable resource. A short synopsis in English is included as well as extracts from various Japanese military documents such s army regulations. The Japanse Burgerkampen provided me with valuable insights into the Japanese mindset which is so different from the European one. Dr van Velden also provided valuable information about Sonei Kenichi, our camp commandant who was convicted as a Class B war criminal .